More Kayak Fishing at Brockdale! Caught four Keepers yesterday while kayak fishing at Brockdale Park. Bite was steady with more calm waters and minimal wind. 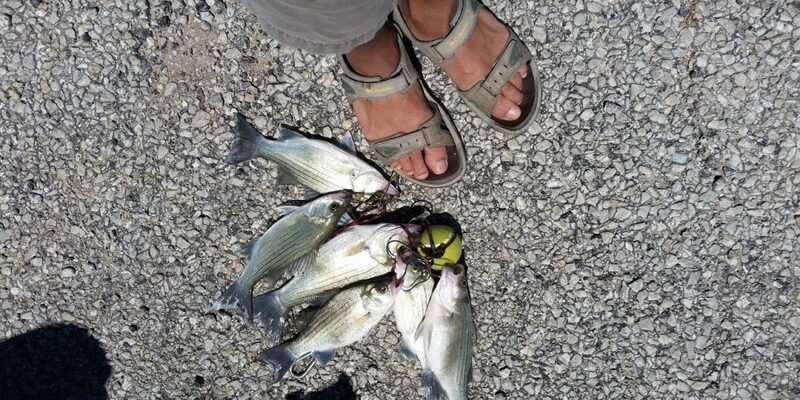 Caught a few trolling but most were caught jigging! Fun times… will be back. Did go fishing today at Bethany Creek Park pond. 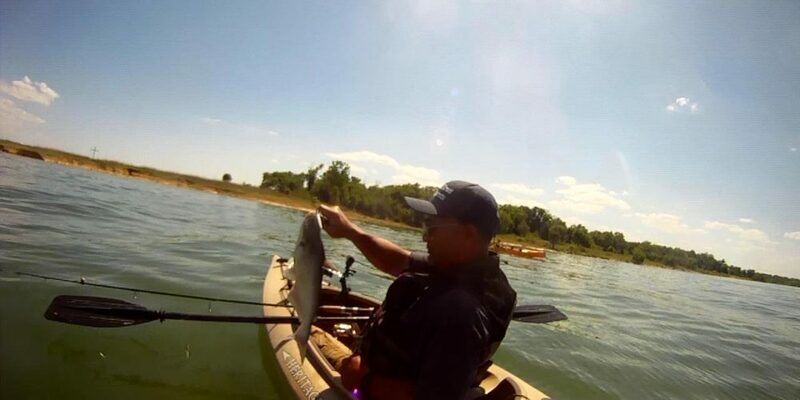 Working on the video; lots of Bluegill! Windy Evening But They Were Biting!